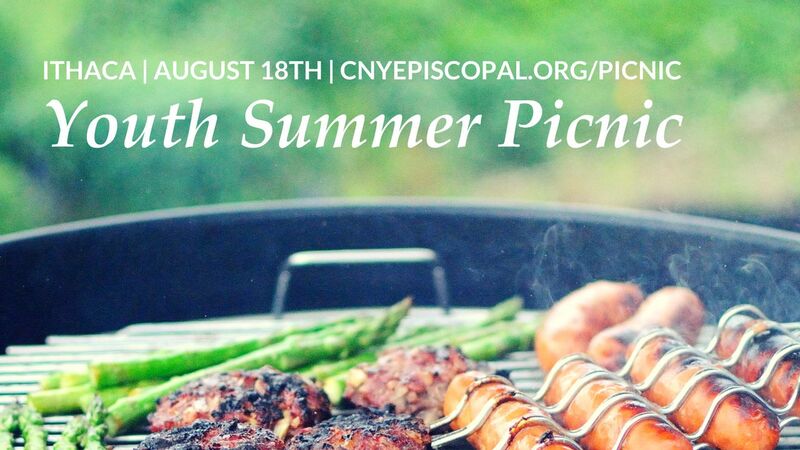 The Youth Ministry Coordinators of the Episcopal Diocese of Central New York invite everyone in grades 6 to 12 (including graduating seniors and entering 6th-graders) to a free summer picnic at the Cayuga Nature Center in Ithaca on Saturday, August 18, 2018. 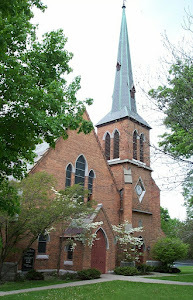 Wear close-toed shoes for a fun team-building challenge and bring a side dish to pass--we'll provide the BBQ! 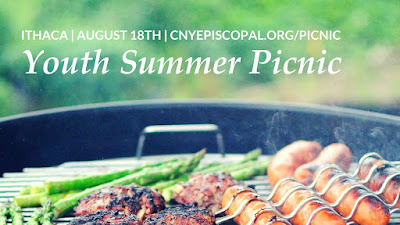 Details and required registration at cnyepiscopal.org/picnic.